This is the last quarter of the year, with spring and leading up to Christmas and the end of another year, my 30th year at Dulwich Hill. This month Dr Joy walked us through what causes a tooth to be high and the causes of pain after a filling. 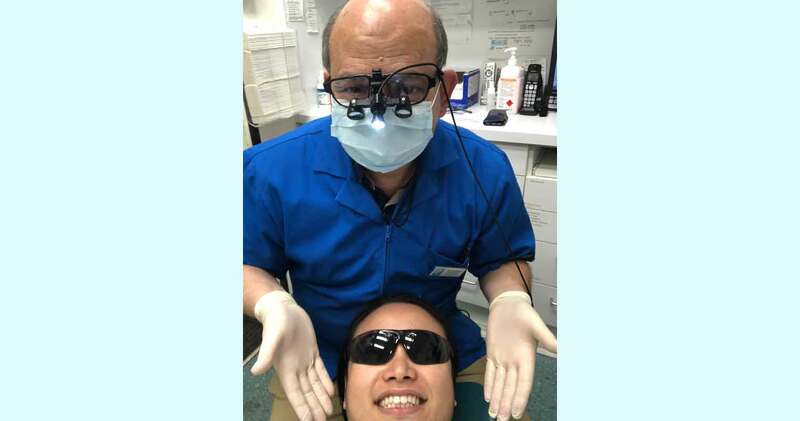 These are day to day issues that face a dentist and patient. Then she discussed a new type of angled interdental brush to help clean where a tooth brush cannot reach, or where it’s difficult to floss. This was then followed by Dentist goes to a Dentist too cheeky blog showing Dr Joy giving Dr Seymour a check-up. The long month ended with the interesting notion of why we still send reminders letters. This was the month of “How Often Do We Need a Reminder or Review for ………” beginning with adults and then why more frequent reviews for adults. Then the focus was shifted to children followed by the need to review children teeth development part 1 to round off the month. 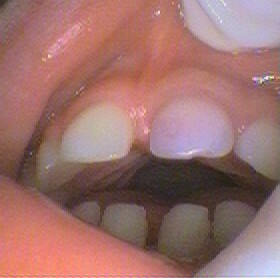 Children’s development has a major bearing on the bite and long term future of the child’s mouth. Jaw development plays a huge role in the shape of the future bite and facial appearance. These differences in jaw development are often seen in the appearance of the front teeth which can tell a story of the underlying jaw development. This then was explained in part 2 of the need to review jaw development in children. 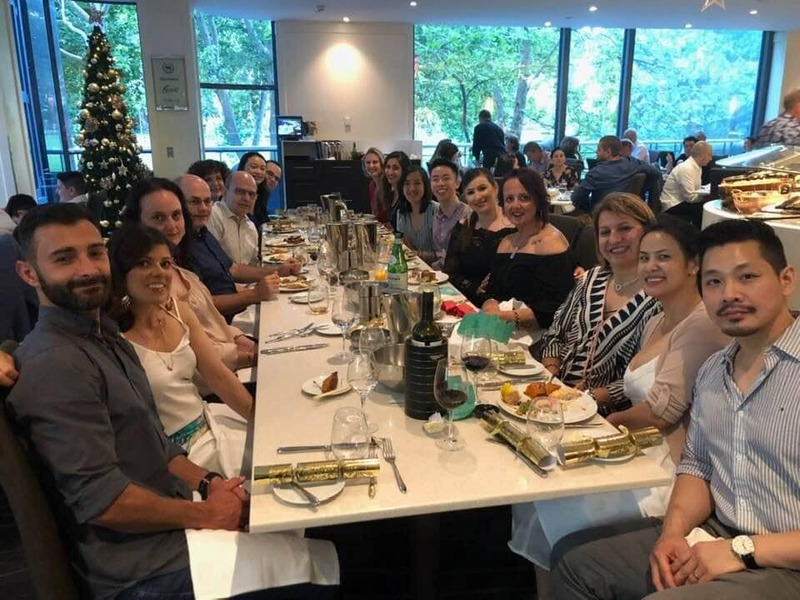 Time for the Christmas Seymour Dental gathering to say Merry Christmas to everyone for 2018. A further blog on the development of the shape of the face and jaw was posted. This is greatly dependent on the bone structure and muscle movements. Also habits can cause changes in the child’s growth pattern. This can then lead to other issues in the shaping of the growing child. Finally for 2018, Happy New Year!